These are the products that have been staying in my bag these past few weeks, LAQLANC's Real Honey Lip Oil. 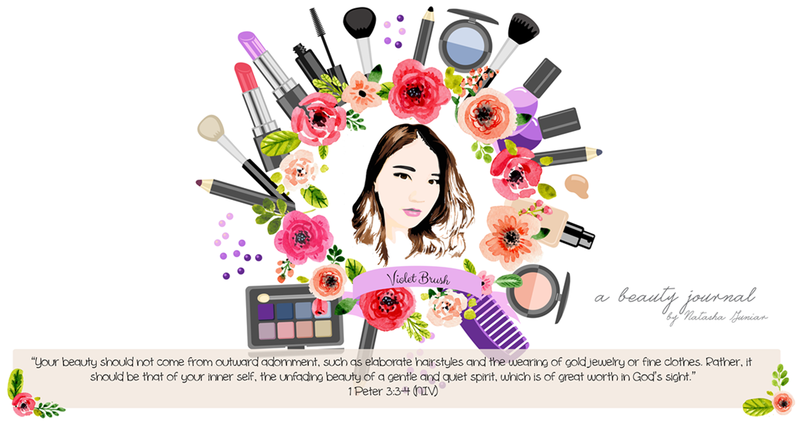 My lips get dry very easily and it's quite hard for me to find the perfect lip product. Out of all the lip products I have tried, so far, these are the most moisturizing ones. Take a closer look on these babies below. Daily lip oil that contains jojoba oil and coconut oil for lasting moisturizing effect on the lips. Contains honey extracts which get rid of dead skin cells for transparent, vibrant-looking lips. Honey lip oil that highly adheres to the lips with non-sticky texture. LAQLANC was launched with a high-end brand concept. The packaging also enhances simplicity and elegance with black and white color concept. Personally, cute packaging intrigues me but I love elegance better. 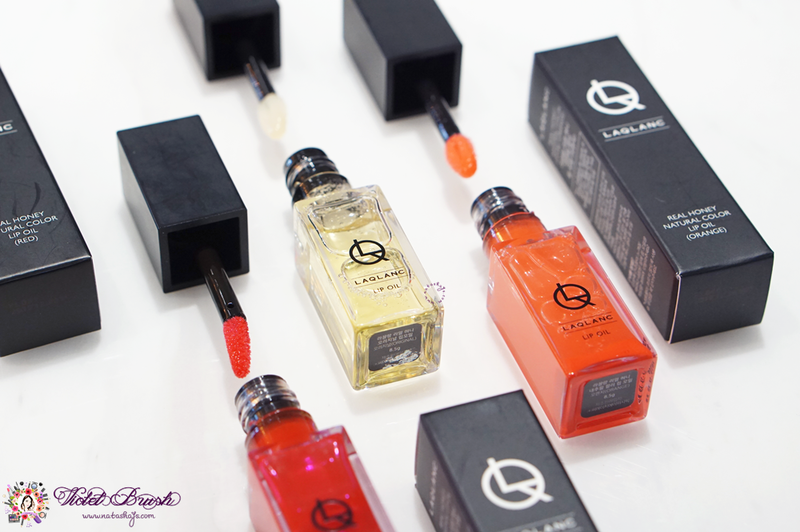 LAQLANC's Real Honey Lip Oil comes in a transparent rectangular bottle and a black cap with an applicator attached in a black box. Having Koreans as the first market target, the applicator is pretty big in size and quite fluffy. Why? Koreans love plump and natural lips instead of defined lips. The thing with lip oils is they can never have great pigmentation. 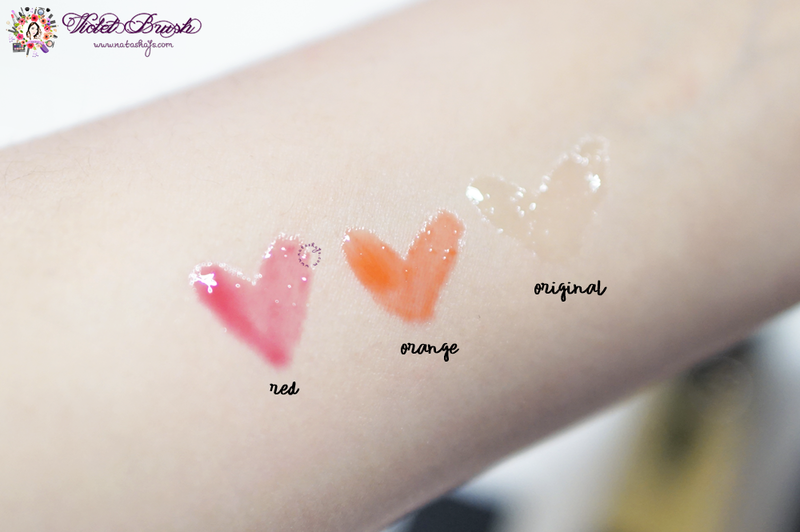 Lip oils always have this translucent kind of color which makes its color natural enough for daily despite its shine. Honestly speaking, LAQLANC's Real Honey Lip Oil also has poor pigmentation and a little too much shine. It has this translucent color which makes it perfect to be applied as an extra layer above your usual lipstick (or lip tint, liquid lipstick, etc) to add extra moisture on your lips. 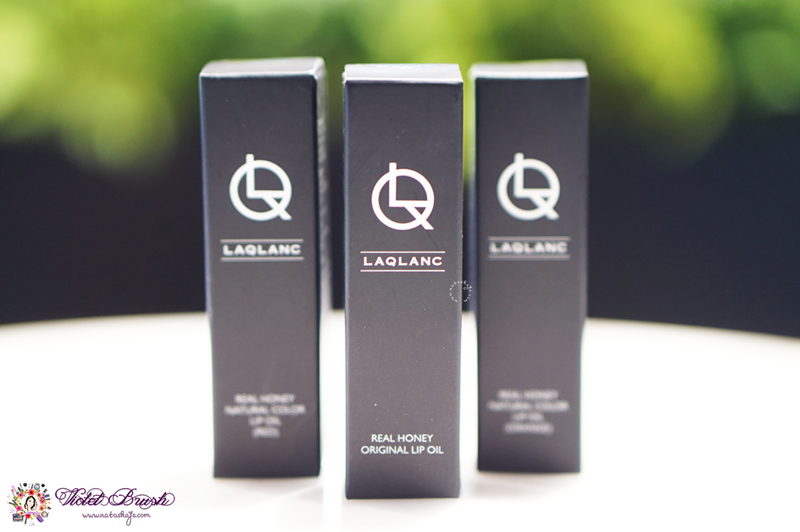 In addition, LAQLANC's Real Honey Lip Oil comes with real honey as its ingredients which makes it smells like honey. 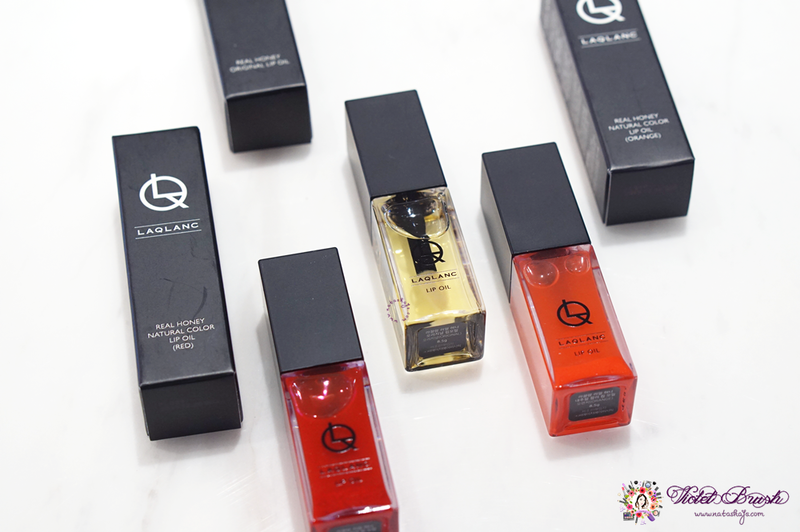 LAQLANC's Real Honey Lip Oil does provide moisture for my lips all day long, even when the color is gone. Though, the color only stays for 2-3 hours without having a meal and it will be gone immediately after eating. At the end of the day, I can see dead skin cells coming off from my lips (not the chapped-kind-of-lips, though) so it's a good idea too to use LAQLANC's Real Honey Lip Oil, especially the original one, as an overnight lip treatment to get rid of the dead skin cells the next morning. Say goodbye to chapped lips! On a side note, LAQLANC's Real Honey Lip Oil doesn't feel that heavy on the lips but it still feels sticky somehow despite its claims to be not sticky. I'd love to use this daily and blot off the shine to get my lips moisturized all day long. Join my giveaway here to win these lip oils!